SensingGW collects various sensor information in home and electric power information obtained by B-route. It, then, notifies the data to a Cloud server periodically via a broadband router. With the data sent to the server, it offers electric power information visualization, DR (demand response), and/or “adult care and support” services. 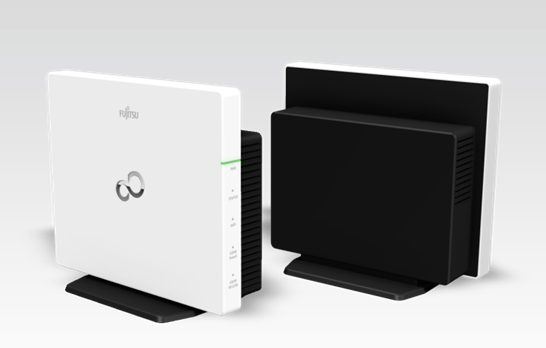 It has two 920MHz wireless interfaces(one for the B-route and another for the sensors), and Ethernet and wireless-LAN(IEEE802.11b/g/n) ports.